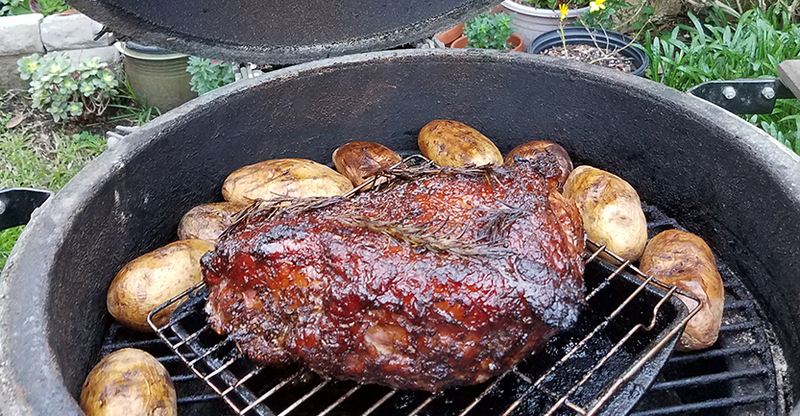 Chef Curt Walheim of Los Feliz, California was hard at work on the Big Green Egg. Enjoy this remastered video of Chef Walheim’s Tritip Marinade. Made of Molasses, Soy Sauce, Balsamic Vinegar and Olive Oil. I know I did. Previous PostGrill Masters and BBQ Pit Masters Wordwide, come join our Facebook GroupNext PostGreens — Mustard, Collards, even Kale. They’re a Traditional American Side Dish. How About the Rest of the World?